The imposters reached the village center before there was any suspicion that they weren’t who they said they were. By that point, the rebels began firing their weapons at the villagers. Among those killed in the attack are the 9-year-old child and at least three women. 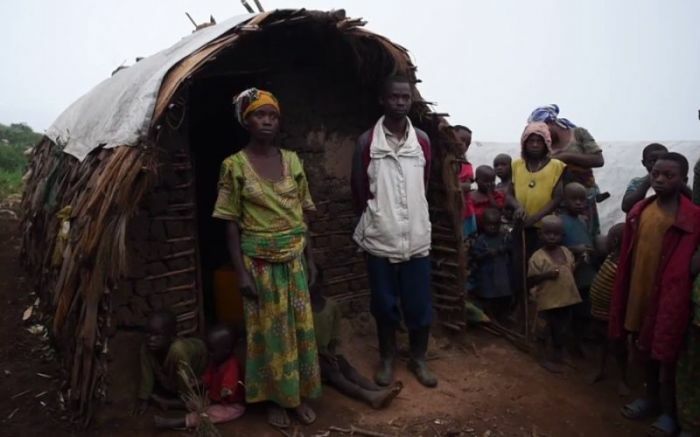 Many of the families were sheltered by host families or were given refuge inside of schools in Beni’s Beu Commune. In August 2016, ADF was blamed for carrying out what is known as the “Beni massacre,” where at least 64 were hacked to death. Fulani Herdsmen: Radical Islamists or Victims-Victimizers in Age of Global Warming?